As a nod to academy players who never fail to make a statement in muted black, Nike is launching the Nike Academy Black Pack, Sport-locker.net are delighted to reveal! The Nike Academy is an elite development program for talented young footballers. The players who reside at the Nike Academy not only have access to world-class facilities and coaching, they are among the very first to wear Nike’s latest innovative products. 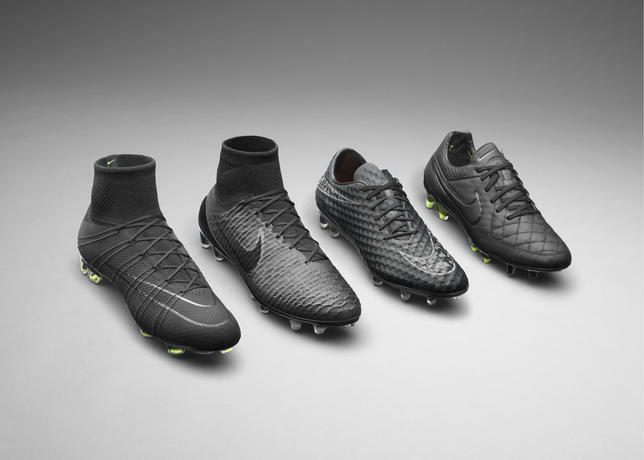 In some instances, Nike Academy players have even tested blacked-out versions of Nike’s ground-breaking boots before the boots and their colours were officially revealed to the world. But all-black boots aren’t just for wear-testing, they’re for any player with the understated confidence to let his talent do the talking. Some youth academies mandate that players wear all-black boots, lest individuals attempt to stand out on colourways alone. Unlike wear-testing boots, this pack will feature black gradient changes that amplify the design features of each boot. There is also a subtle pop of colour on the sole plate. 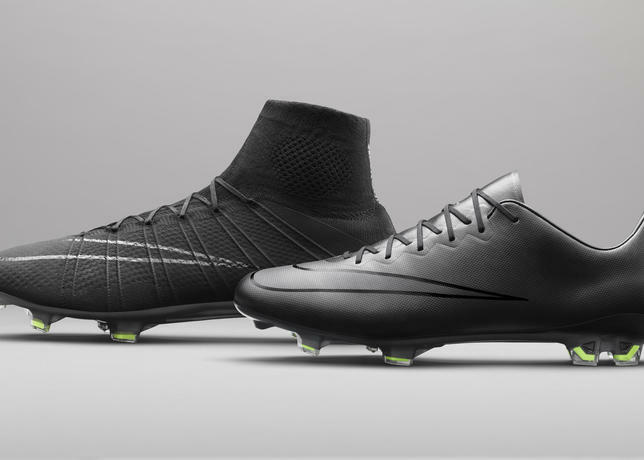 The Nike Academy Black Pack will be available via the Nike Football App on April 24 and on www.Nike.com April 25. 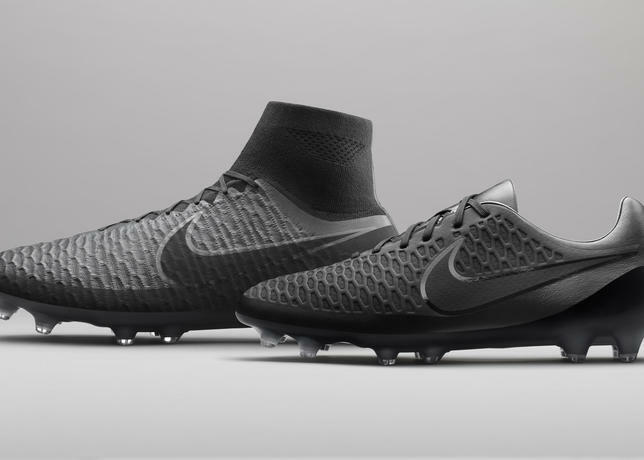 What do you think of the Nike Academy Black Pack? Let us know in the comments section below or on our Twitter and Facebook pages.